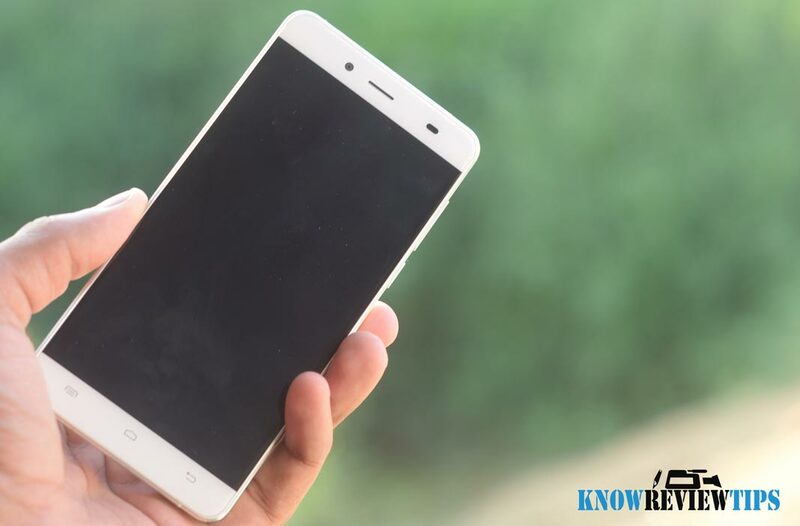 Pepsi P1s or Koobee P1s is Pepsi’s first ever smartphone manufactured by Koobee. 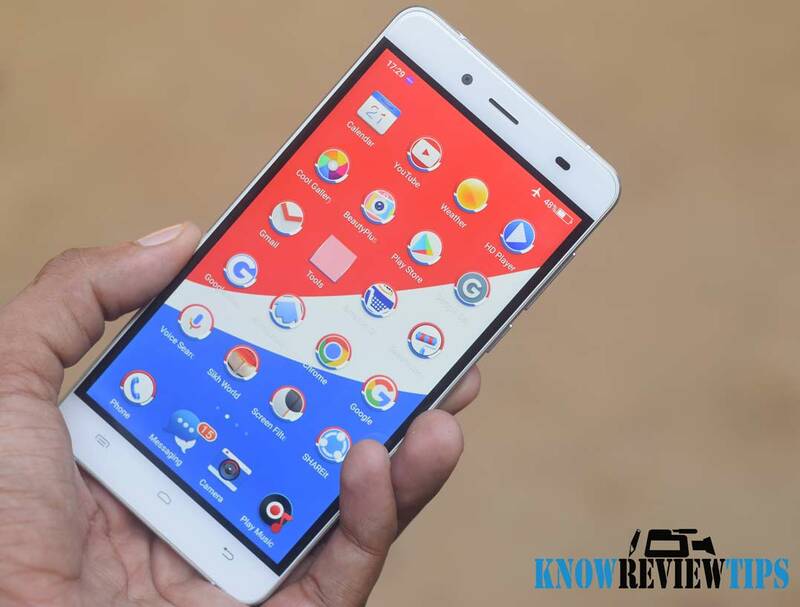 Its been about a month we are using it as our secondary phone and here is the complete in-depth review of Pepsi P1s. The Pepsi P1 comes with decent specification considering its price tag. Even though the processor is bit outdated there are many things which make it one of the smartphone to consider when looking for a smartphone under $150 price tag. 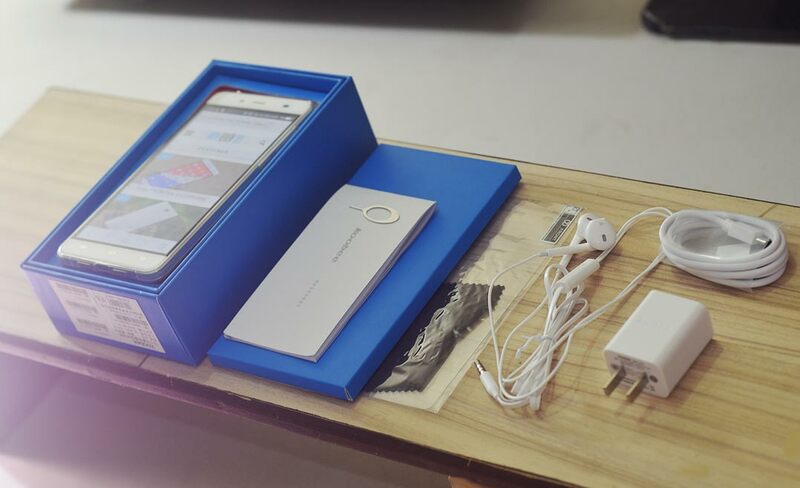 The Koobee P1s comes in a fancy looking Blue color retail box. When you unbox it, what you get is the device itself, USB cable, Power adapter, User manual, Warranty certificate, SIM ejection tool, and headset. Everything is packed in a very pleasant way, you love it while unboxing. 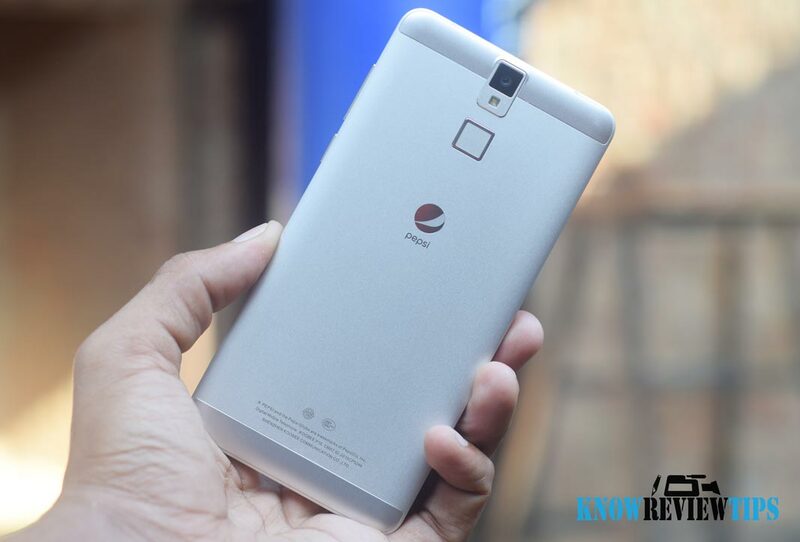 The Pepsi P1s looks premium, robust and stylish due to its metal body design. It is 5.5 inch smartphone yet it is easy to hold and grip due it 7.7 mm slim edges. 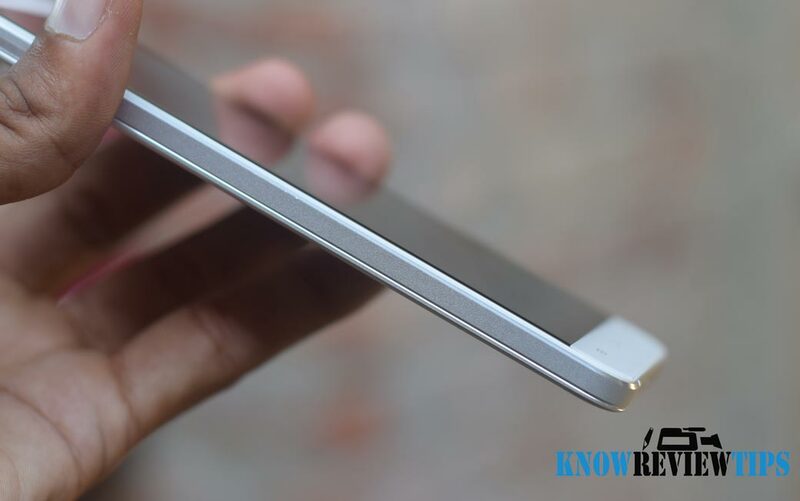 Edges of the phone are not round which makes you feel as if you are holding a premium piece of metal. 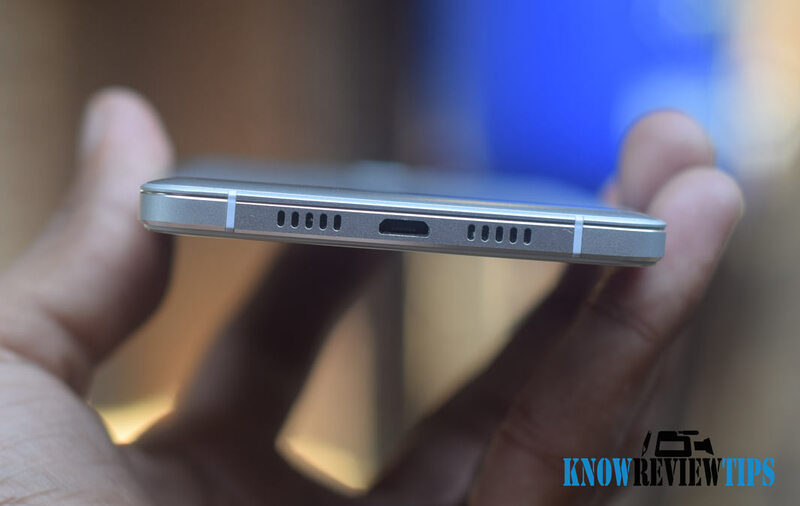 Buttons are tactile, both Power and Volume buttons are placed on the right side of the phone. It has 3 touch capacitive buttons on the bottom which lack backlit but are pretty responsive. The SIM slot is placed on the left of the phone similar to Xiaomi Redmi Note 3, which takes two SIM cards (micro + nano). The Second SIM slot is hybrid, means you can either use it as SD card or as a secondary SIM slot. The Koobee P1s features a 5.5 inch display having 1920 x 1080 pixels resolution. The display is one of the best in this segment in terms of brightness. Although the colors rendering is not accurate, colors appears to be desaturated. The screen is bright and viewing angles are also impressive. There is Corning Gorilla Glass 3 which makes the display smooth and prevent it from scratches. The touch is responsive and smooth. 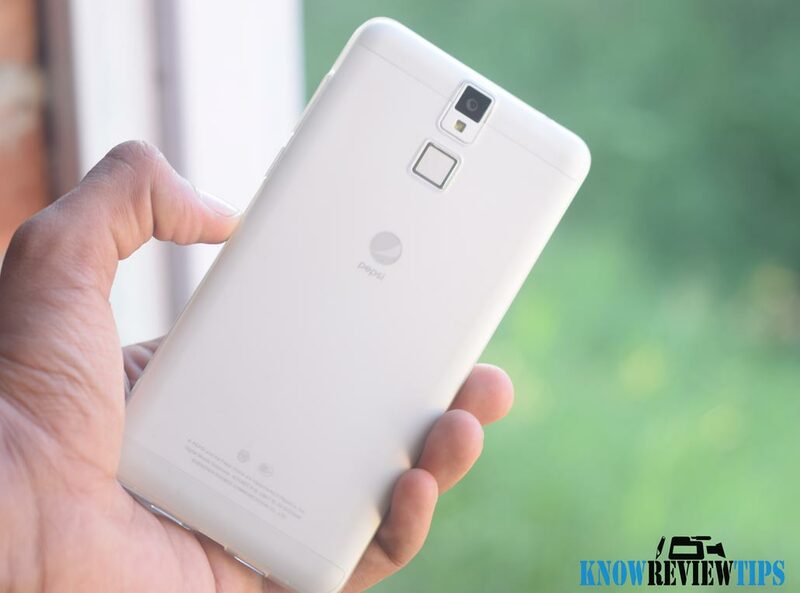 It is equipped with a 13MP primary camera and a 5MP secondary selfie camera. The camera quality is above the average and images comes out are sharp and clear. The low light performance is also good. The from facing camera is also good and the official camera app comes with some beauty adding features. The phone is capable of recording Full HD 1080p videos. The Loudspeaker and Microphone are placed at the bottom of the phone. The design might appear to you as if grills at the bottom are for stereo speakers but are actually one for microphone and one for the speaker. The speaker is quite loud and clear. 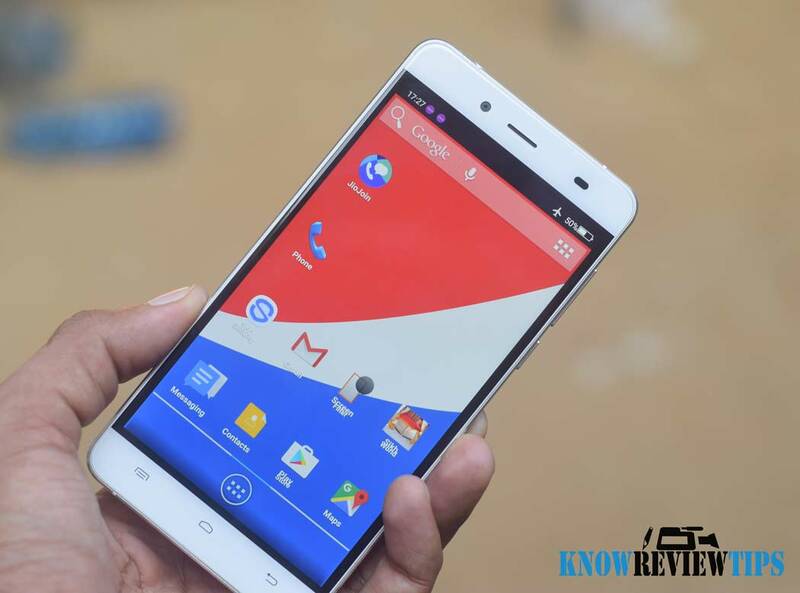 Pepsi P1s runs on Android 5.1 32-bit Operating System with Koobee’s Dido OS 6.1.0 on the top. 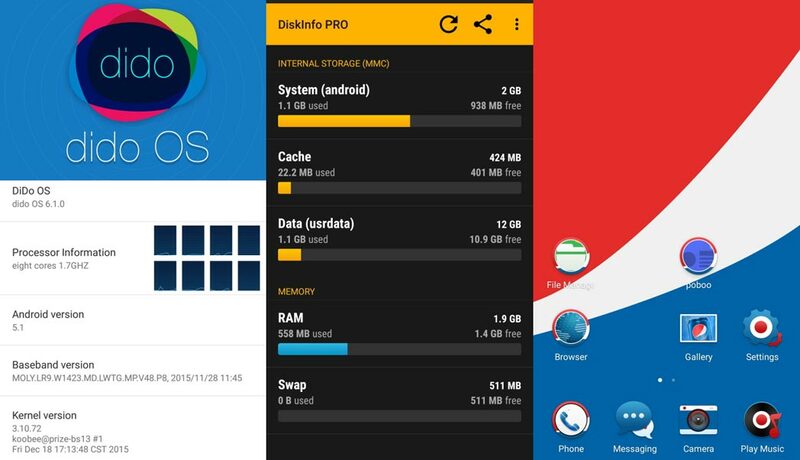 The only thing which disappointed us is the DIDO OS, it is full of bloatware. When you are on Wi-Fi or Mobile Internet it downloads unwanted software even without your permission. We are unable to play songs over Bluetooth speaker as it stops automatically after 1 minute. Apart from this, the UI is easy to use. The Youtube version pre-installed on the phone is outdated and we tried our best but unable to update it from play store or external sources. It would be impressive to see if the company will provide Update to fix these bugs. 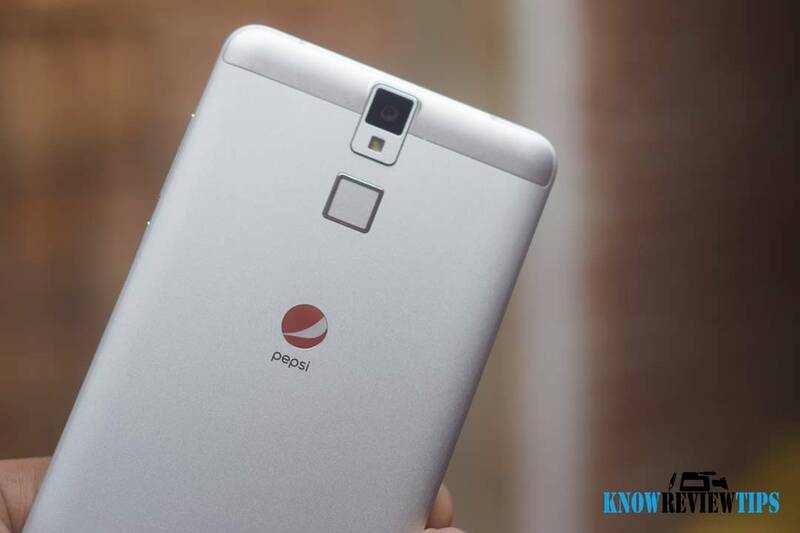 The Pepsi P1s is powered by 1.7Ghz Mediatek MT6592 32-bit processor coupled with 2GB of RAM. Even though the processor is not the latest or 64-bit it performs exceptionally well. Switching between apps is smooth most of time but could be improved with better OS. We played lots of games and all played very well without any major lag, except “Dream league soccer”. Overall the performance of the phone is good. It can play 2K videos (VLC) and even 4K via MX Player using Software decoding instead of hardware. It has 16GB of on-board storage. It is a 4G enabled smartphone with WiFi, Bluetooth, 3.5mm audio jack and micro USB connectivity. It also supports USB OTG. It features magnetic, proximity, ambient light and accelerometer sensors. It is accomplished with a fingerprint scanner to make the phone more secure.The Fingerprint scanner is quick but not as fast as we seen on Coolpad Note 3. It has a 3000mAh battery which can easily last for a day with mixed usage. 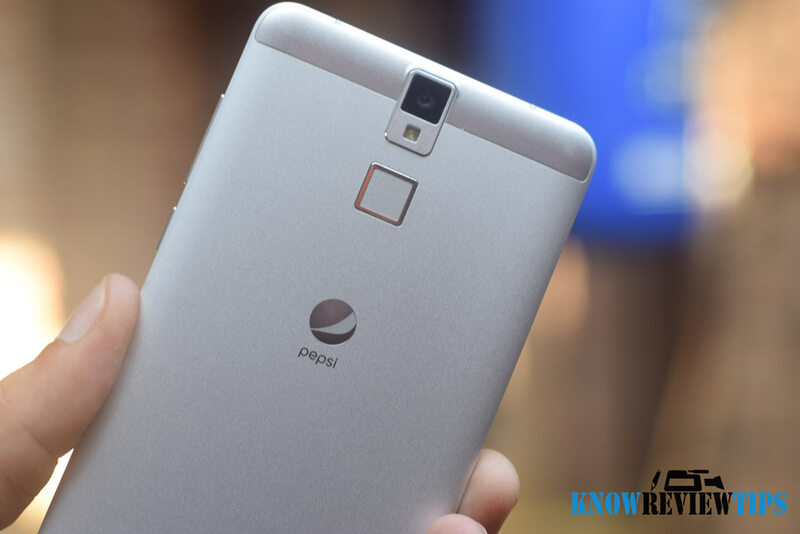 Pepsi P1 is a great smartphone to buy under $150 price tag. It offers more than what you pay for. It is a value for money smartphone. The only problem is bloatware but you can easily fix it by installing Custom ROMs which are easily available over the internet, which will increase performance and battery life. You can buy it from BANGGOOD at a price of $99.